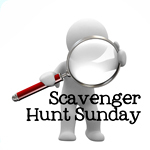 Welcome back to another week of Scavenger Hunt Sunday. It’s been another fun-filled week. Between our Halloween play date, our four-month well visit/vaccinations, and a trip to Gran’s house – we’ve been rather busy…hence my lack of much blogging. Hope everyone else was doing something equally as fun. Earlier this week, we had a wild zebra in the house. Okay…it was just Felicity in costume, but she made a few wild animal noises. Clearly she wanted to be true to character. Not much to say about this one – welcome. I don’t go on too many real adventures anymore. As of late, my biggest adventure is motherhood. I’m pretty sure all the other mothers/parents reading this are nodding their head. So, the other night, my girl Casey came over to visit with me. Since she came during bath time, she decided to grab my camera and take a few pictures of us (me and Felicity since my husband was out of town) in action. Keeping in line with my bath time photos, I’ll also add this shot because the colors in my flannel shirt are rather vibrant. On Halloween night, I drove to my parents’ house for the night. My brother brought his son over…so, my mom thought it’d be as good a time as any for us to try to capture both babies in their Christmas pajamas. I think it was 8:30ish (or later) before we were able to take a photo. 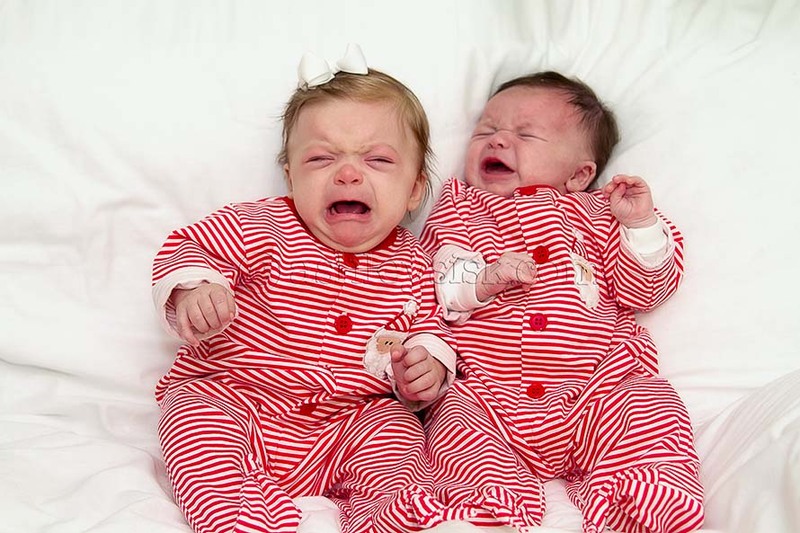 Felicity typically goes to bed about this time and Logan was starting to get fussy. Needless to say, we captured this classic moment. Granted, this is not the only image I captured (I won’t share the one we’re going with until much later), but I think it’s pretty funny.